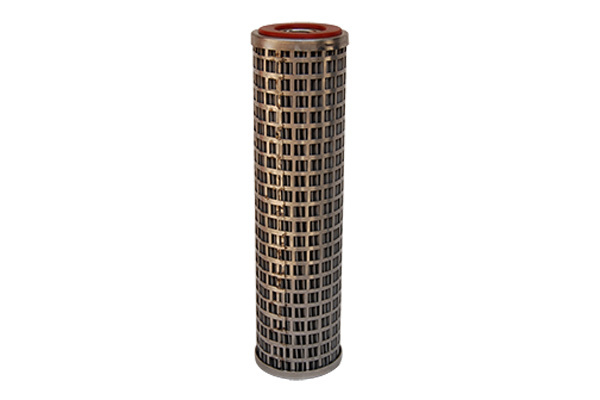 We are presently come in the middle of the well known manufacturers and exporters of SS Cartridge Filter. We widely used different types of raw materials and elements from vrious industries. We offer you a competitive range of Drier which are very strong, high performance and very fast in processing with very affordable prices. We have a team of highly experienced experts who manufacture using the best raw materials from trusted sources. Our products have very long life so they are widely used in various industries. Our SS Cartridge Filters have high efficiency so they are leading products used in all over world. So we also become the international company of manufacturing and exporting SS Cartridge Filters. We also supply these Filters in all over India. Therefore our company is known as the top company of providing SS Cartridge Filters. 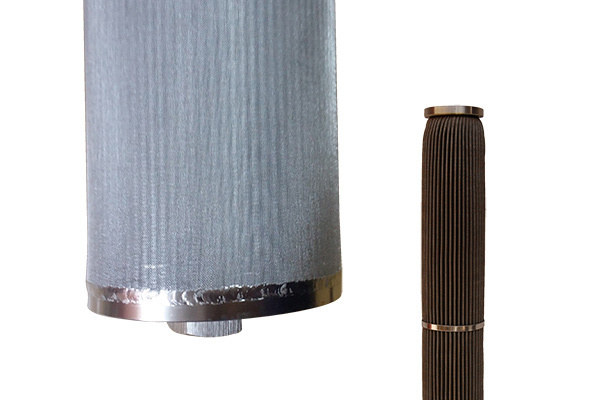 We provide a huge types of S.S. cartridges like Sintered S.S. Pleated Wire-mesh and Stainless Steel Filter Cartridges. We mainly used Multilayered & Filament Media by process industries for Smooth Filtration. We mainly use S.S. media because it has the main advantage of Temperature, Chemical Compatibility,Clean Ability, Pressure & Corrosion Proofs.